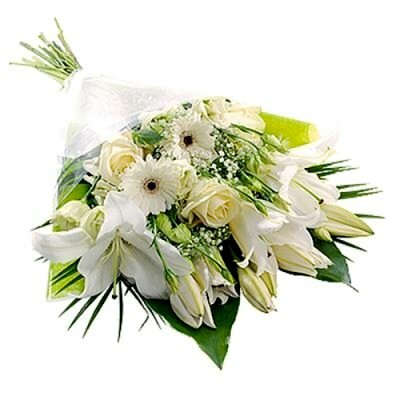 During the hard times of grief and sorrow, it becomes quite difficult to express the emotions with words. 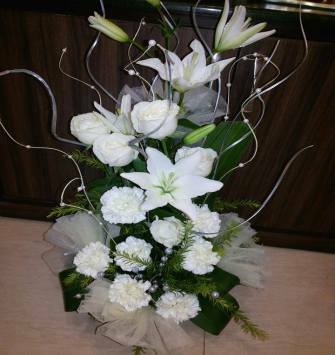 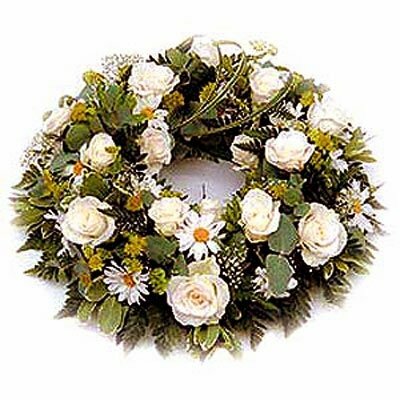 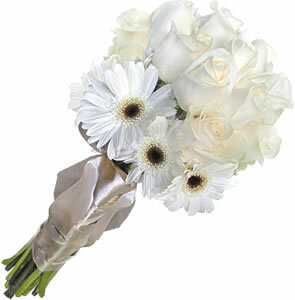 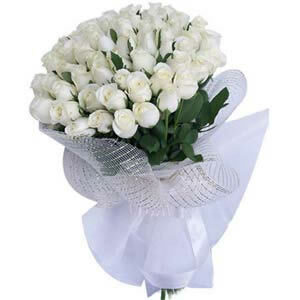 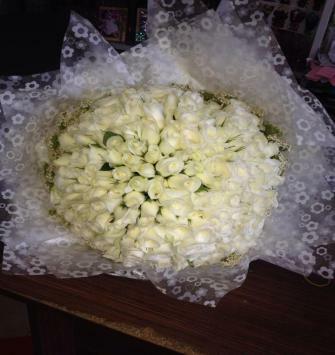 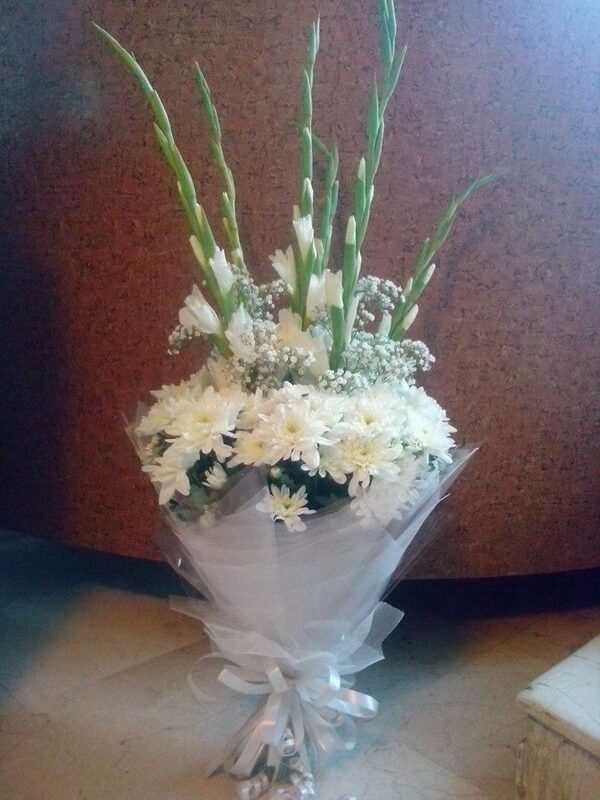 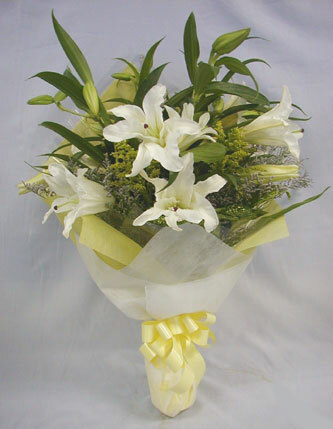 Sympathy flowers can help express the feeling to the other person in difficult times. 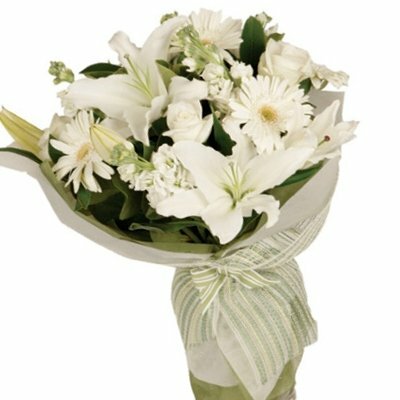 Iflorist understands this situation and thus offers a collection of several sympathy flowers that will suit best as per the situation.